Our Mission - Anthony Dental Care ? 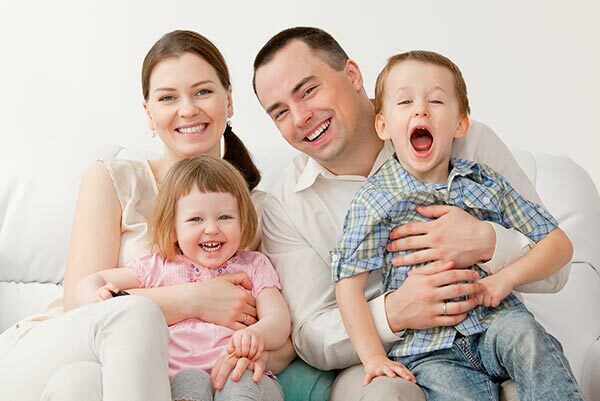 Our mission is to provide quality, affordable dental care in a family, friendly atmosphere. We are committed to building lasting relationships with you and our community. Let’s work together to promote dental health for a lifetime! Our primary focus. We strive to help you maintain dental wellness and inform you of potential problems. We view our patients as part of our family. You will experience a hospitality and kindness from our staff like no other dental office. The entire staff is driven and committed to furthering their level of education and expertise. 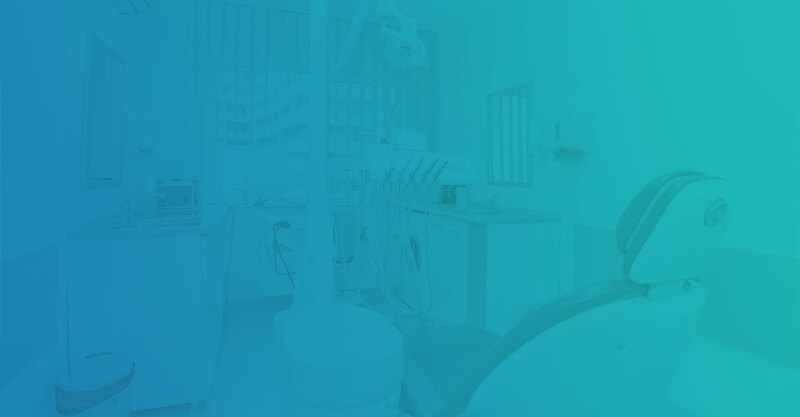 We want to offer you the highest level of dental care available anywhere! We are a neighborhood practice. More important, we are a good neighbor. Our office sponsors a variety of educational, religious, public service and athletic organizations.